The field of toxicology has been around for centuries. But in our modern world, it is more important than ever before. There are 80,000 chemicals in the environment today, and, in the U.S. alone, roughly 2000 new chemicals are being produced every year. However, only 10% of all existing chemicals have been tested and, of these, only 3% extensively tested. Additionally, a vast majority of testing was and is being done on animals. How similarly do animals and humans react to chemicals? Is the time and billions of dollars we spend on animal testing worth it? And is it even ethical to use so many animals for toxicity testing? 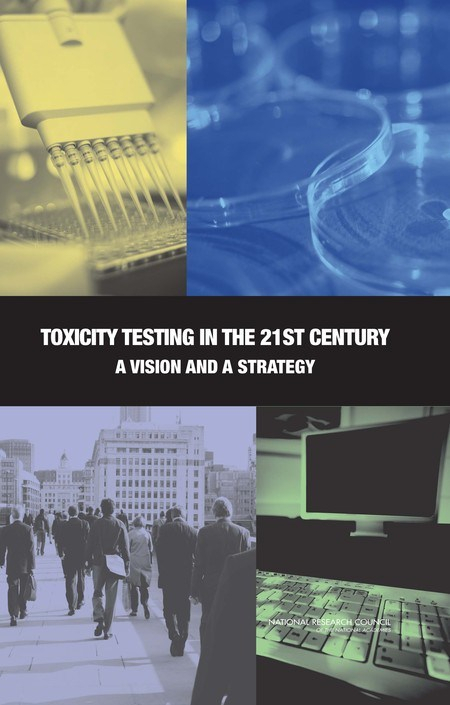 The importance of these questions were properly realized only a decade ago, with the publication of National Academy of Sciences report on Toxicity Testing in the 21st Century. This section will largely cover this report and talk about new emerging technologies and methods in toxicology. It is also touch upon an up-and-coming discipline called Evidence-Based Toxicology. I hope you enjoy the topics in this section as much as I do!